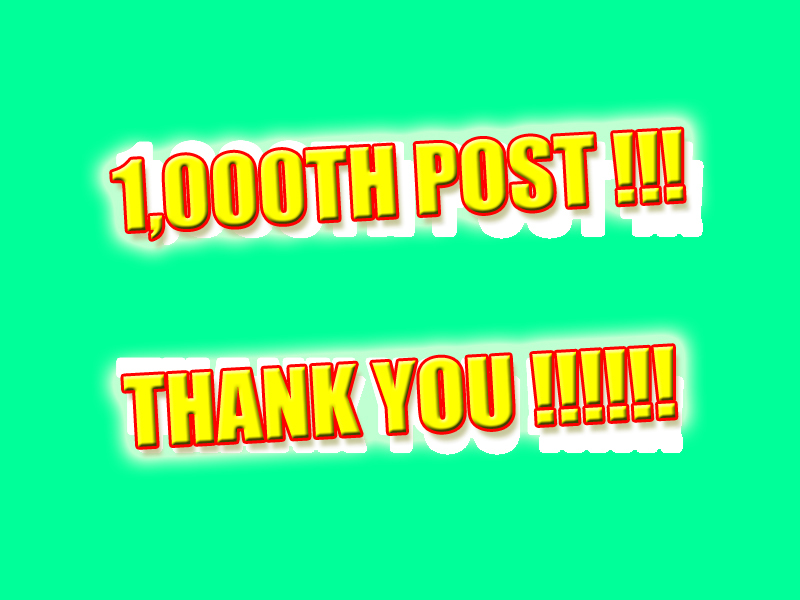 Bad Turkish Graphics: 1,000th POST !!!! THANK YOU !!!! 1,000th POST !!!! THANK YOU !!! !